When disposing an automobile, you are usually accountable for GST. Provided the disposal of motor vehicle is a taxable sale. This is applicable even if the automobile is sold privately or it was bought before 1 July 2000. Generally, you will be the GST value you will be liable to pay is one-eleventh of the vehicle’s sale price. You won’t be liable to pay GST when disposing the assets which are owned privately. For instance, an individual trader should not include GST in the sale price when selling a motor vehicle which was not being used for business purposes. Also, when no GST credit has been claimed on the vehicle in question previously, GST is not payable. Transferring the vehicle’s ownership to an individual person. It could be an enterprise or a company director. 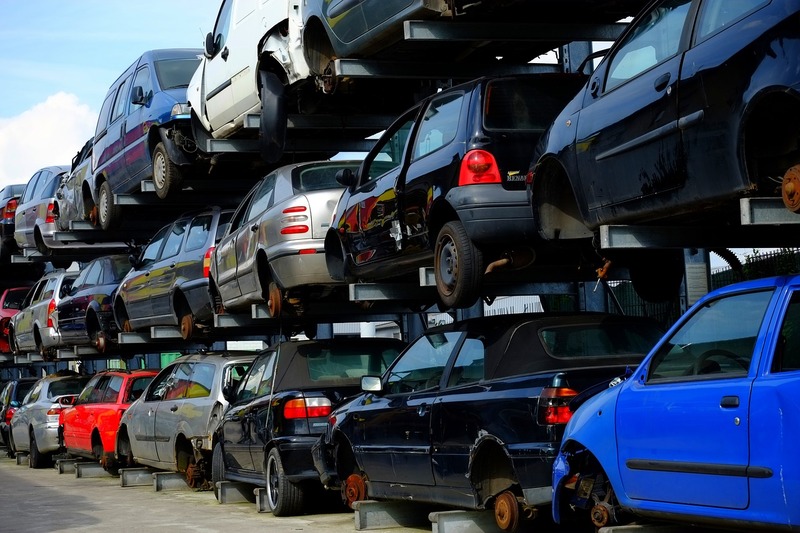 When you receive and any monetary or non-monetary payments at your vehicle disposal, you must report its value. It must be reported in your activity statement for the associated tax period. Provided that you must be registered for GST and the vehicle being disposed should be used partly or fully for business. However, when you don’t record the disposal of your automobile at label G1 and label 1A on your activity statement in some circumstances. You can rectify the omission in your next activity statement. When you decide to dispose of an automobile, which you purchased or used either; partly or fully used to make financial supplies, or, partly for private and partly for business purpose. You may be responsible to reduce adjustment. The reducing adjustment does not decrease the amount of GST payable on the motor vehicle’s sale. But still it reduces the GST value that you are liable to pay for the relevant tax period. Vehicles bought from 1 July 2000 to 23 May 2001, you can’t claim GST credits on such automobiles because of the GST Transitional Act. Trading in an automobile which is partly or fully used for business is a taxable sale. Thus, you must account for GST, if you are registered for GST and trading in an automobile. Also, make sure to include the trade-in amount on your activity statement at label G1 along with the amount of GST placed at label 1A. If the motor vehicle dealer request you to give a tax invoice, you will need to present it. The tax receipt must include the GST payable and the trade-in figure. You must also report the trade in figure on your activity statement. This applies even if you have purchased the vehicle in question prior to the introduction of GST. When you sell or transfer the vehicle’s ownership to an associate at a price less than the market value. You should calculate GST as if you have sold the automobile for its market price. Less than 75% of the value you paid when buying the vehicle in question. Basically, it means the automobile’s original cost. When selling a luxury car and you may be liable to pay its tax, if you are registered for GST. In general, the value of luxury car includes GST- value that is more than the luxury car higher than the luxury automobile tax threshold. The value of tax payable on the sale of luxury automobile is decreased by the value any luxury car tax that has been payable previously.